Gov. 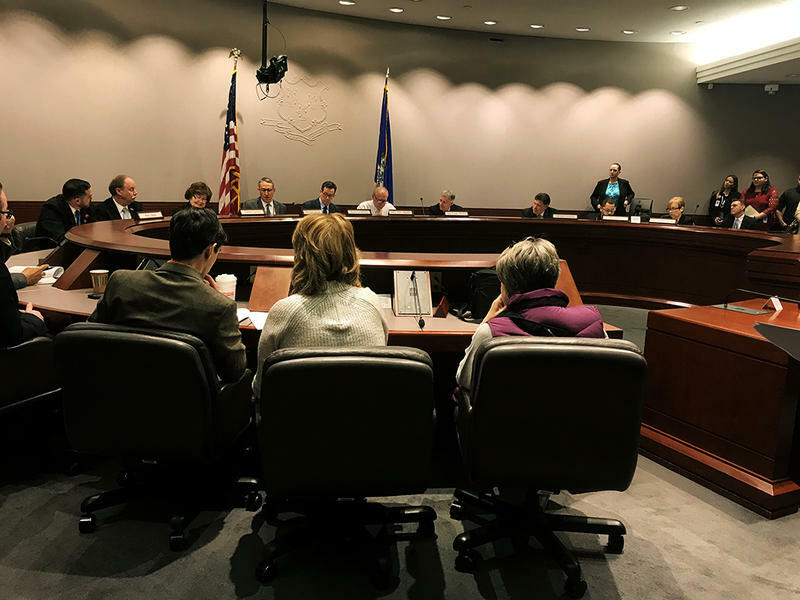 Dannel Malloy characterized the stadium as being in a "great state of disrepair" during Friday's State Bonding Commission hearing in Hartford and presented two options prior to the vote -- pay to rebuild it or pay to take it down. The money is contingent on the city of Hartford agreeing to license the stadium to a professional sports team. Last November, the Hartford Sports Group was recommended by the Capitol Region Development Authority to the city of Hartford as its pick to be Dillon’s primary tenant. The governor said that the alternative to paying for a rebuild was paying to take it down. 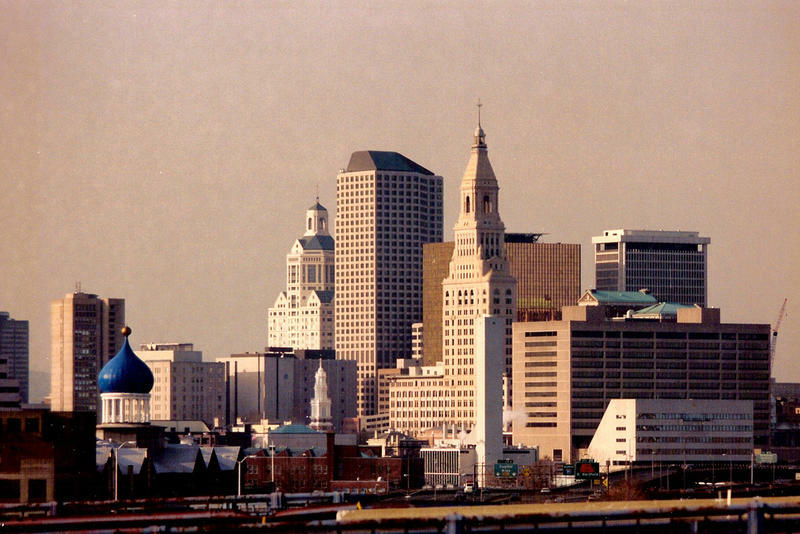 Bruce Mandell, the president of Hartford Sports Group, said that although Hartford has yet to formalize an agreement with his group, he said he remains in contact with the city. “They’re giving some great input to make sure that this a community asset and something that can last for generations,” Mandell said. HSG has said it will use around $7 million of its own money to bring a United Soccer League team to Dillon Stadium for the spring of 2019. State Representative Christopher Davis was the commission’s lone ‘no’ vote. Mandell and Hartford Sports Group will now wait for the city of Hartford to make the next move. He hopes to get the city council’s approval by the end of March. 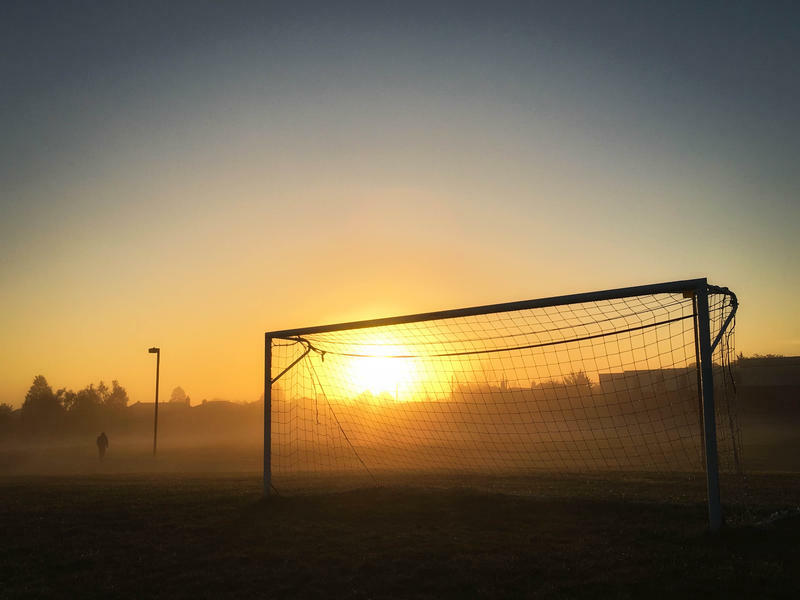 Hartford City FC, a professional soccer team in the National Premier Soccer League, will begin its inaugural season this May on the New Britain campus of Central Connecticut State University.